This fascinating programme will be shown on Channel 4 in the UK on Monday 28 November 2011 at 9pm. 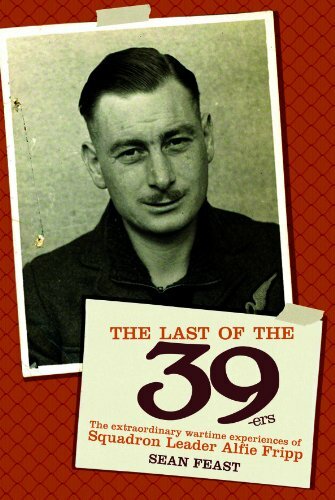 It follows a team of engineers, archaeologists and serving RAF officers who have assembled on the site of Stalag Luft III, the supposedly escape-proof World War II Prisoner of War camp. They have an extraordinarily ambitious plan: to excavate for the first time the remains of ‘Harry’, the tunnel from which 76 allied airmen escaped on the night of 24 March 1944. This was the Great Escape, immortalised by Hollywood and Steve McQueen and internationally famous as an extraordinary story of courage and ingenuity. But how did the POWs do it? How did they dig a 100-metre tunnel, seven metres below ground, with only cutlery for tools? How did they forge more than 100 documents? What did they do with the 90 double bunk beds, 635 mattresses, 3424 towels, etc that they stole from the camp? And who were these remarkable people? To find out the team will replicate some of the key tools, structures and inventions created by the original escapers. Interweaving the historical narrative with first-hand testimonies and the unfolding story of the excavations and experiments, this film offers a new insight into the Great Escape, and a celebration of the courage and ingenuity of a remarkable group of men.